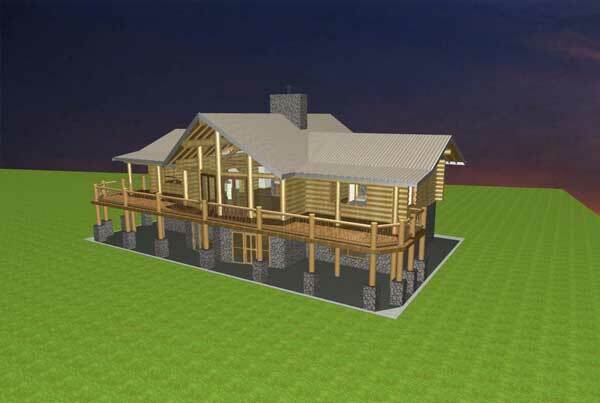 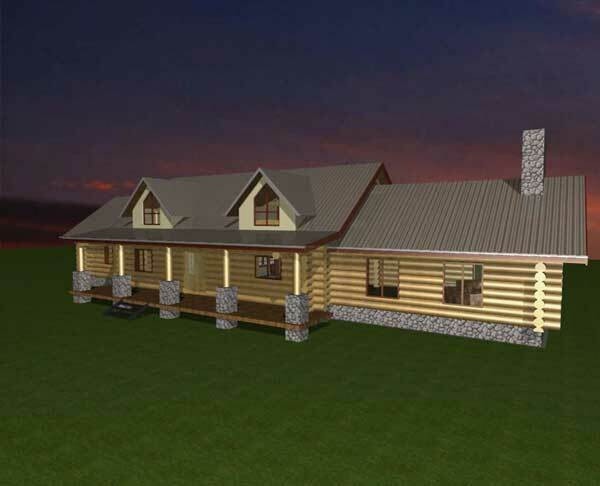 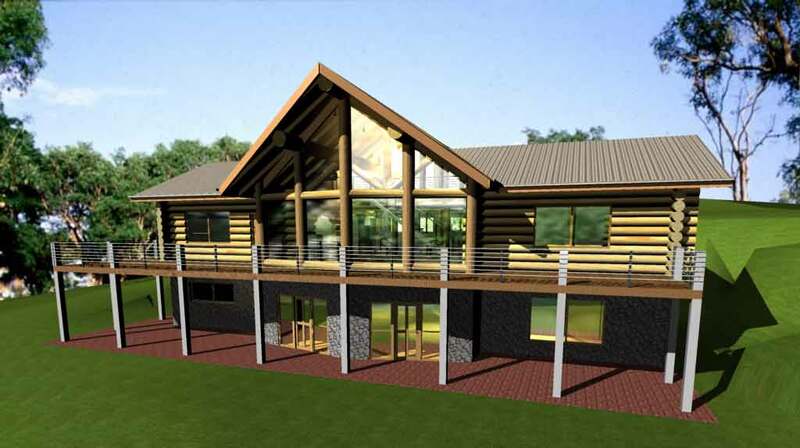 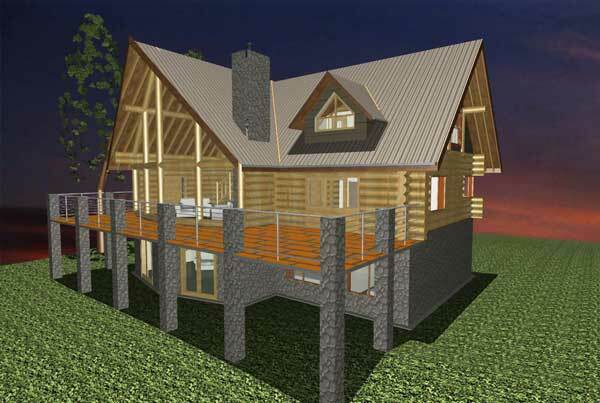 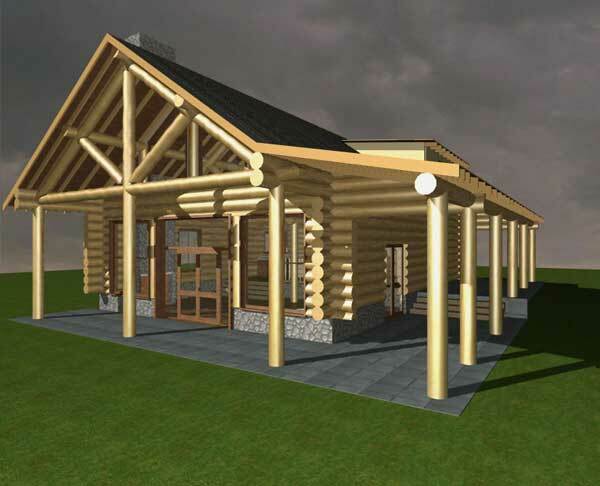 Design capability is one of the areas that sets Great Bear Log Homes Apart from other log home companies. 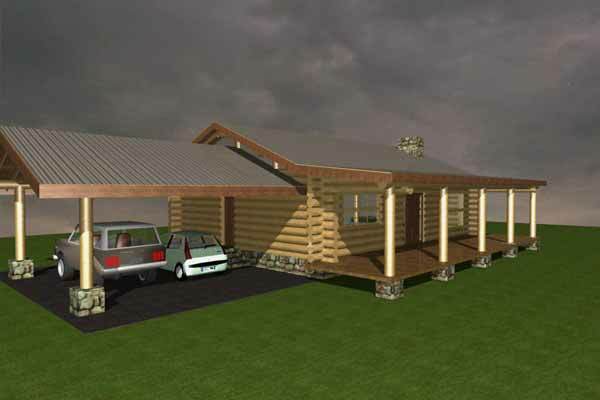 These plans will help to provide you with ideas to get you started. 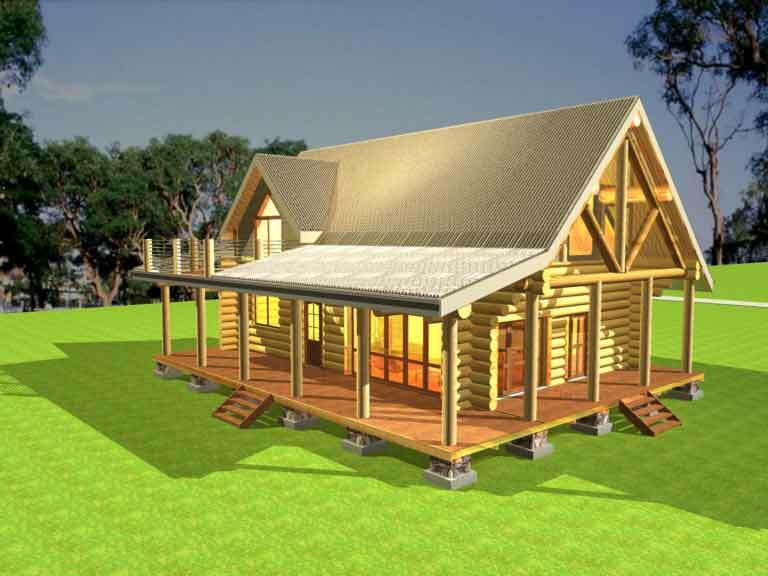 Many of these homes were custom designed for their owners and built to meet their every day needs. 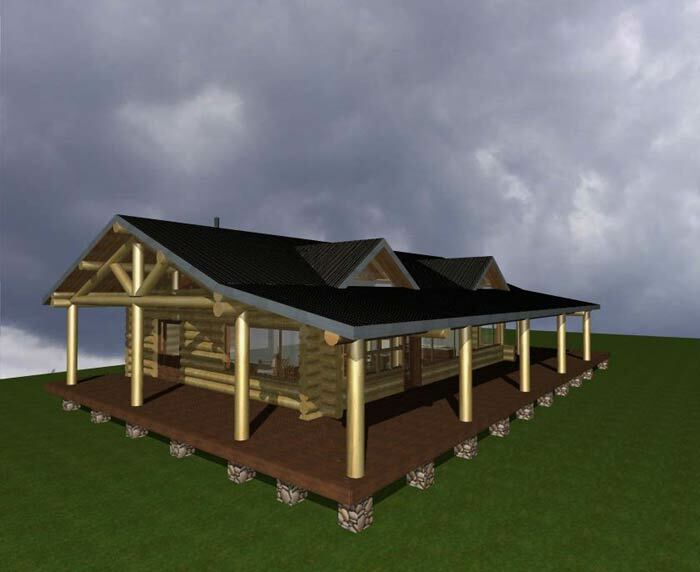 These people started the process with just ideas, but working closely with our own design ideas or their own selected designer to achieved their dream.